this is some what inspire by a fanfiction on Ao3 / fanfiction.net “ Paladin’s guide to bonding in space ” by Mikiri / Mikiri’s Revenge. 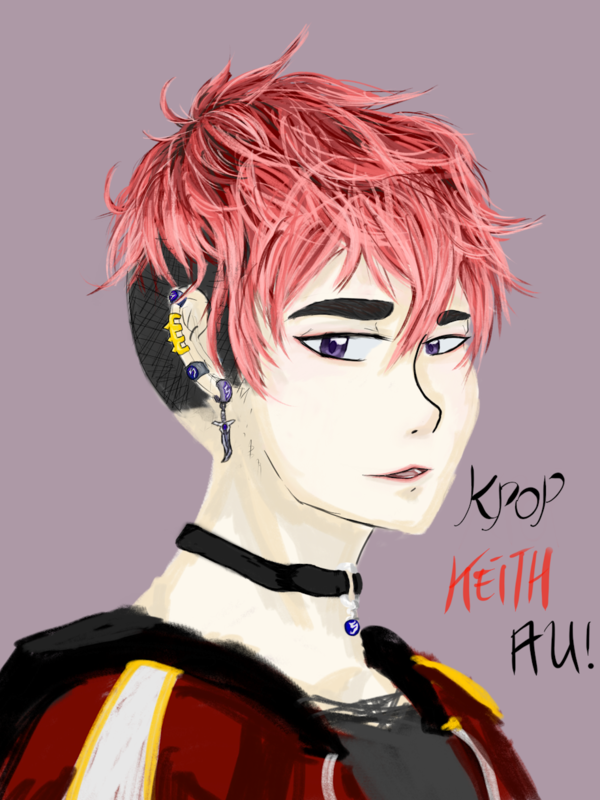 ‘this KPOP Keith’ is before garrison. my version is that keith only join kpop group in order to escape the foster home and bit from the fanfiction and to earn money to join garrison.